Brilliant emerald straw color. 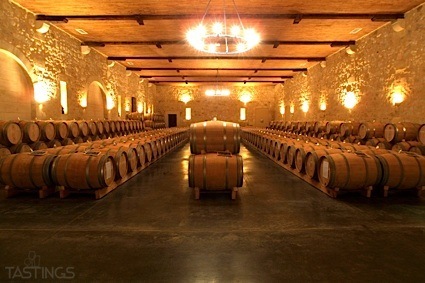 Aromas of baby’s breath, sliced lime, minerals, and white rose with a supple, bright, effervescent, fruity light-to-medium body and a smooth, crisp white peach, fresh pear, and cotton candy finish with no oak flavor. A nice go-to prosecco with a fruity style. Bottom Line: A nice go-to prosecco with a fruity style. 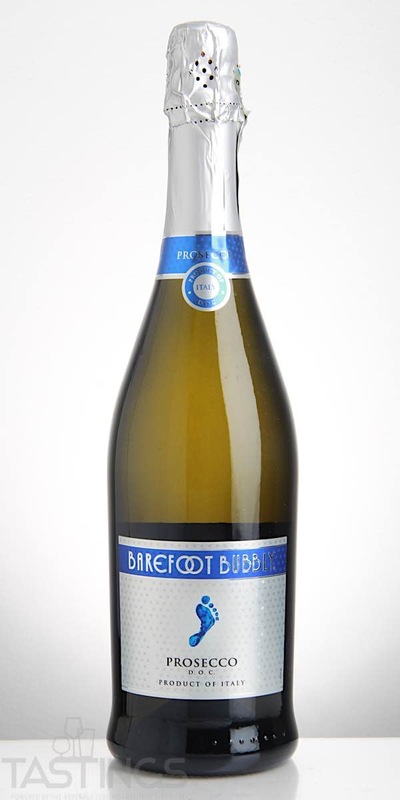 Barefoot Bubbly NV Prosecco DOC rating was calculated by tastings.com to be 86 points out of 100 on 5/14/2018. Please note that MSRP may have changed since the date of our review.